The Barrows Z3 Retreat is unique in the fact that the facility holds a centuries-old historical Log Home, English gardens, and an abundance of Western Art and Artifacts. The retreat is perfect for both family and formal gatherings from team building workshops to Birthday bashes and Weddings. 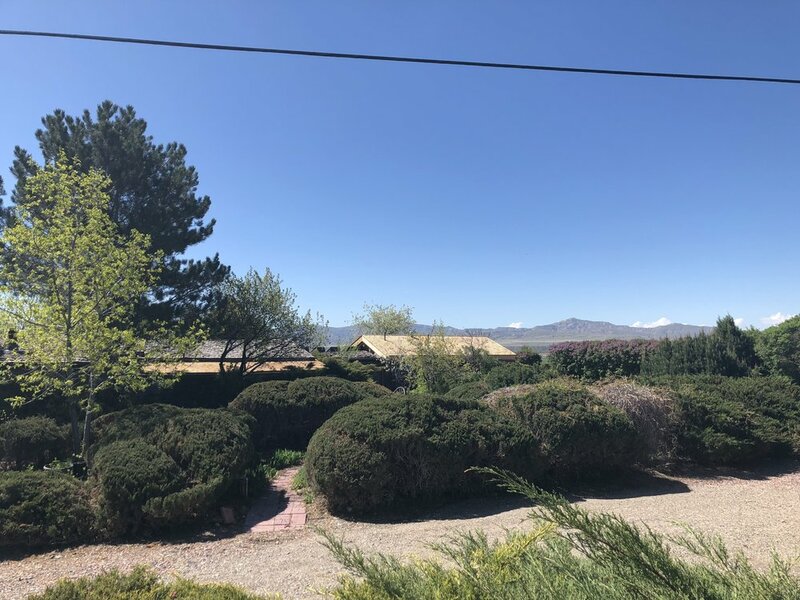 Additionally, the beautiful and serene grounds make the Barrows Z3 retreat a great place for spiritual retreats of all faiths, denominations, and spiritual practices. 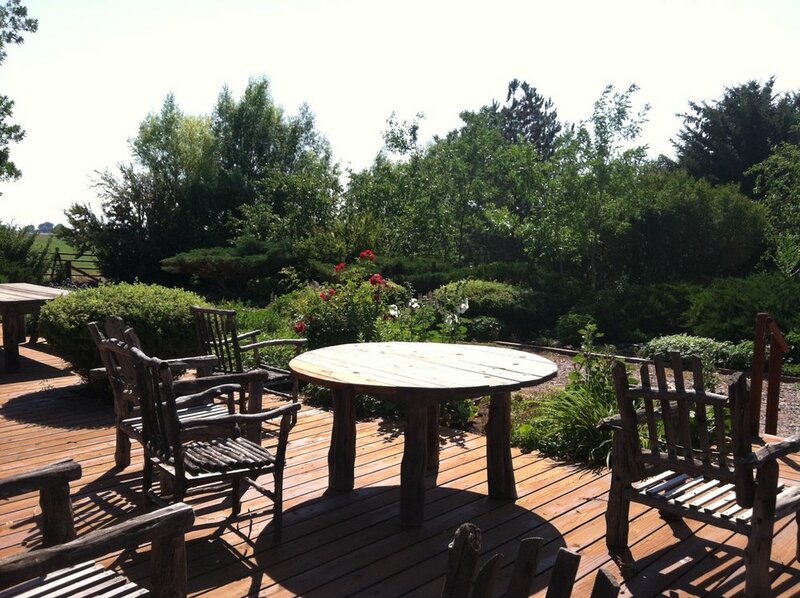 The discrete grounds that encompasses the Log Cabin allow for a peaceful and private experience. The Log Cabin provides your group a unique and true Western vacation. 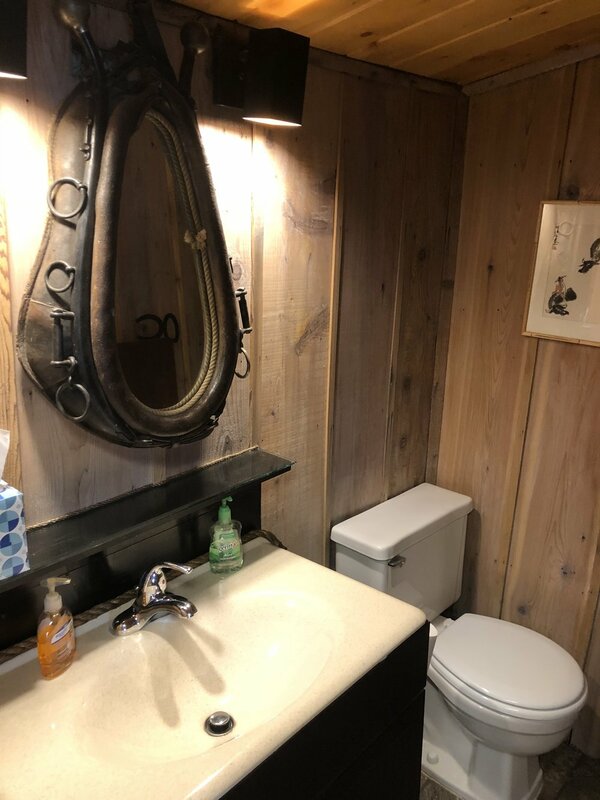 The Log Cabin was made from six authentic homesteader log cabins into a classic western design and with modern amenities. The newly remodeled grounds blend a centuries old Log Cabin feeling with a 5-star experience. 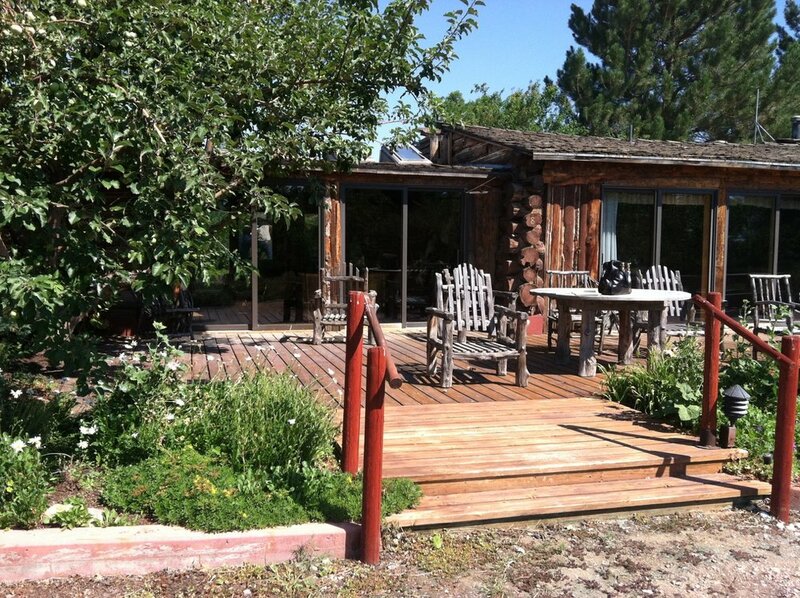 In addition to the Log Cabin, there is a studio apartment 20 yards away that is available for guest. The increased capacity is optimal for large groups needing more space or guests with a limited amount of people. 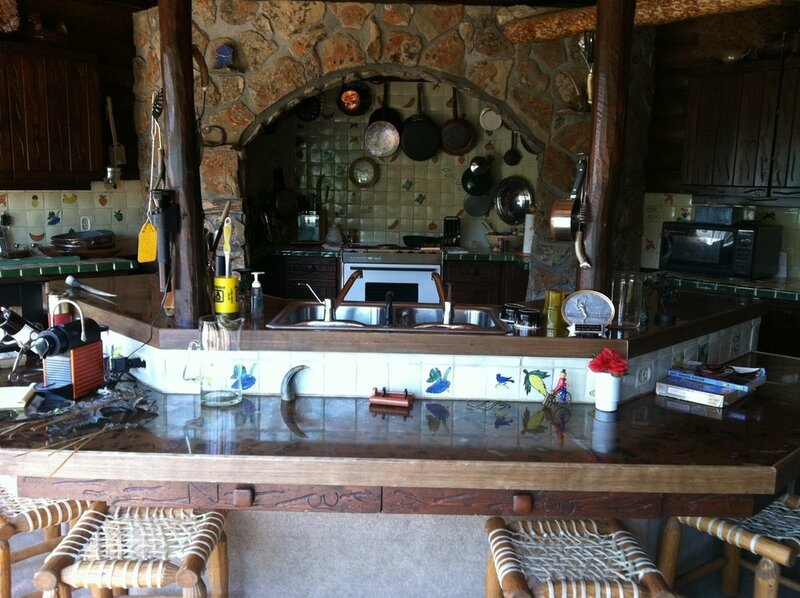 The Log Cabin contains a large production kitchen full of all the necessary cooking ware. 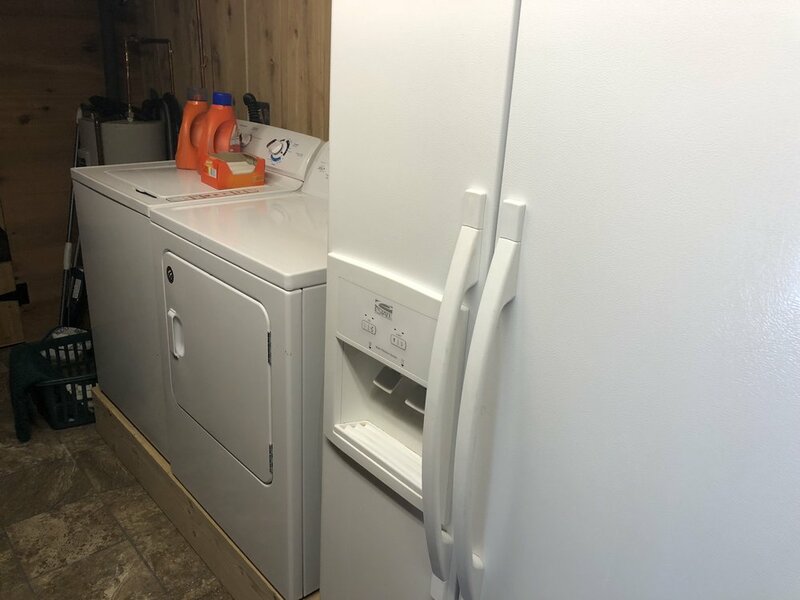 The kitchen includes: an oven, dishwasher, stove top, microwave, lots of pots and pans, pantry, refrigerator/freezer, spices, silverware and plates for a large event, and an automatic Nespresso Coffee Maker. Besides the Dining Room, the bar style seating at the Island part of the kitchen provides a more intimate seating arrangement than the large Dining Room down the hall. Next to the Dining Room table there is an authentic old-style Western Bar that brings charm to the Dining Room space. Connected to the Dining Room is the Living Room, the most Western charmed filled space in the Log Cabin. 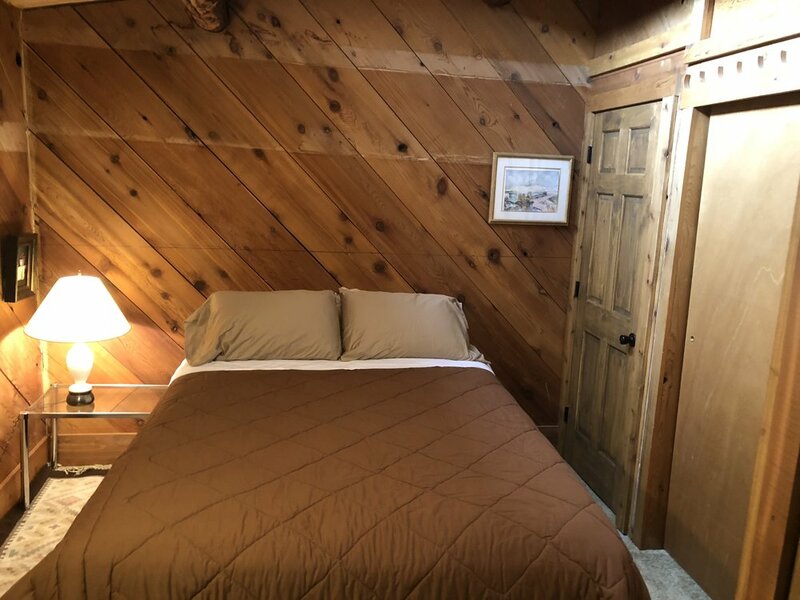 The three bedrooms are scattered throughout the Log Cabin and contain 2 Queen Beds and 2 Twin Beds. Additionally, there are two pull-out couches in the Living Room to provide room for large groups. For even larger groups there are 3 additional beds in the studio. 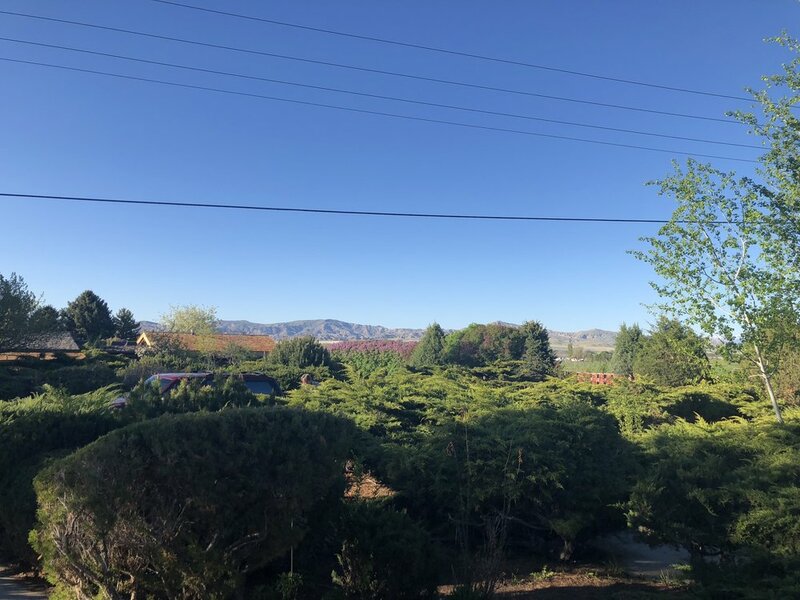 Located between Cody (15 minutes) and Powell (5 minutes) it is the perfect central spot for access to the beautiful and historic town of Cody, Wyoming and the nearby Yellowstone National Park. Cody is the closest town to the East Entrance of Yellowstone National Park, but it's also a great destination in its own right! Whether it's our world-class Buffalo Bill Historical Center, the nightly rodeo, Hiking, river rafting, horseback riding, or cross country skiing, Cody is has something for everyone to enjoy. We offer Catered events, Artist in Residence events, facilities for an Audio/Visual setup at Board meetings, Massage and Yoga, plus Hot tub under the Big Sky stars. The private facility can sleep up to 14 people. Contact us for pricing and availability. It will provide your group both a unique and true Western vacation. 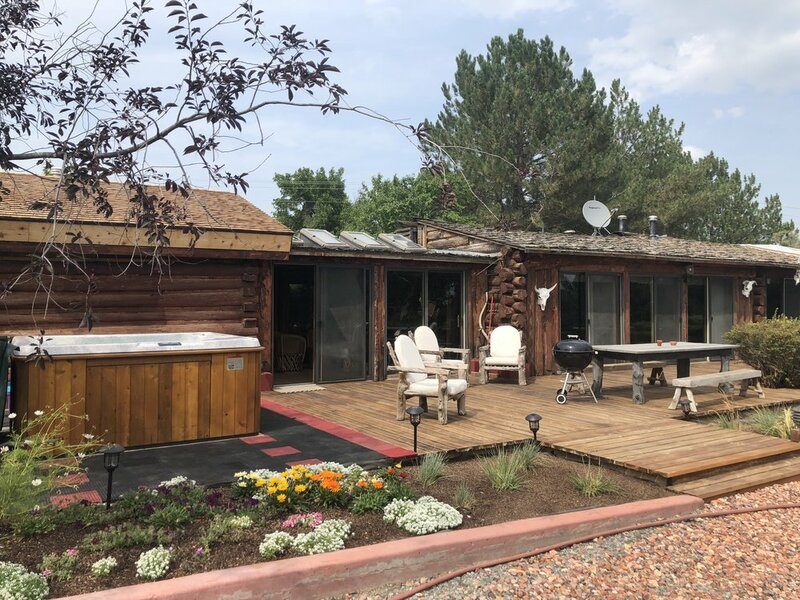 Located between Cody (15 minutes) and Powell (5 minutes) it is the perfect central spot for access to the beautiful and historic town of Cody, Wyoming and the nearby Yellowstone National Park, or Red Lodge. Cody is the closest town to the East Entrance of Yellowstone National Park, but it's also a great destination in its own right! Whether it's our world-class Buffalo Bill Historical Center or the nightly rodeo, Hiking, river rafting, cross country skiing, Visiting Yellowstone. Contact us for pricing, availability, and any other questions or concerns. Available on Airbnb and VRBO.